Here he is. 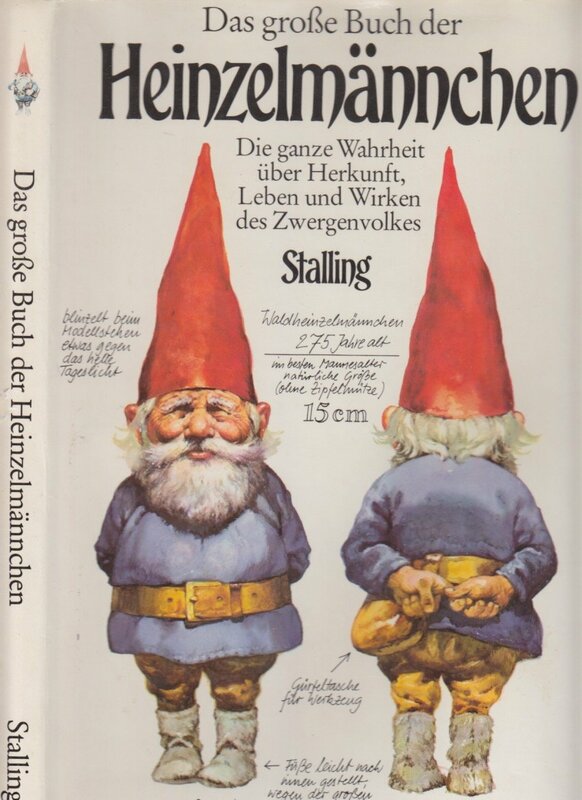 The gnome that started it all. We are the only company in the world that has the original Rien Poortvliet mold of the gnome that started the gnome rave back in the 70's. He is the perfect gnome size @ 71/4" tall and look at all the character in his face!. Handmade from stoneware pottery. Matt glazes on the outside made to look like paint but won't fade like paint. Gloss glazed on the interior of the gnome to protect from harsh weather conditions. Leave him outside all year round. Great at the front of the border or placed in flowerpots. Opening at base of gnome to place a dowel or stick for secure placement in the ground.